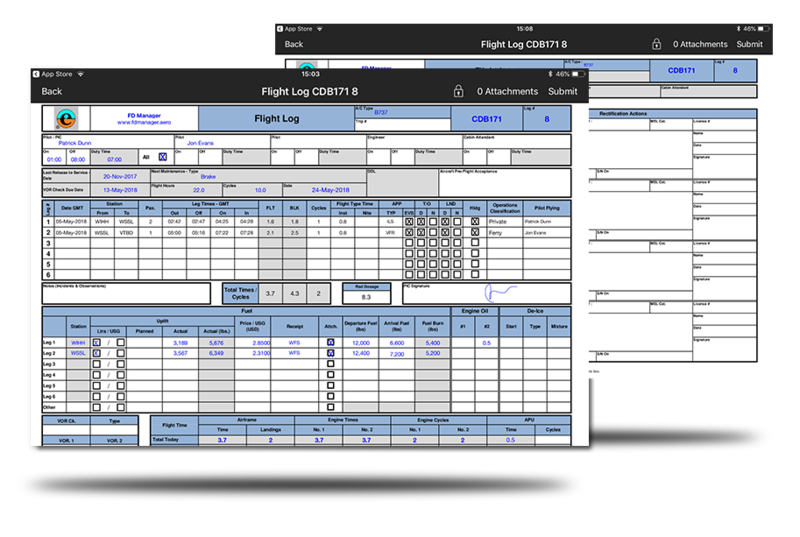 Generate FAA / EASA compliant flight logs on the FDManager iPad Application , fully secured on a cloud data base and seamlessly integrated through a desktop portal. 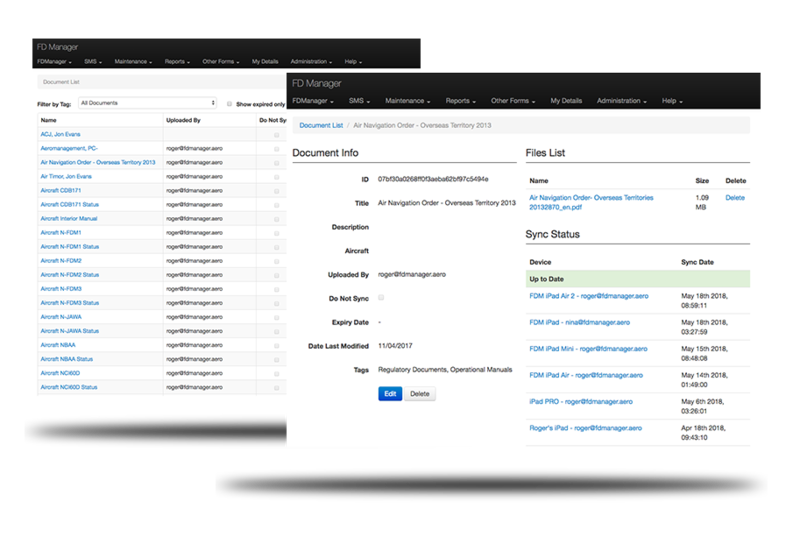 Manage, update and deploy all of your flight department documents through the FDManager portal and its associated iPad Application. Web based dashboards to provide a complete situational awareness of your aircraft / fleet and access to the FDManager reporting capability. Fulfilling the requirements of IS-BAO / ICAO / FAA AC120-92a through a comprehensive SMS capability. 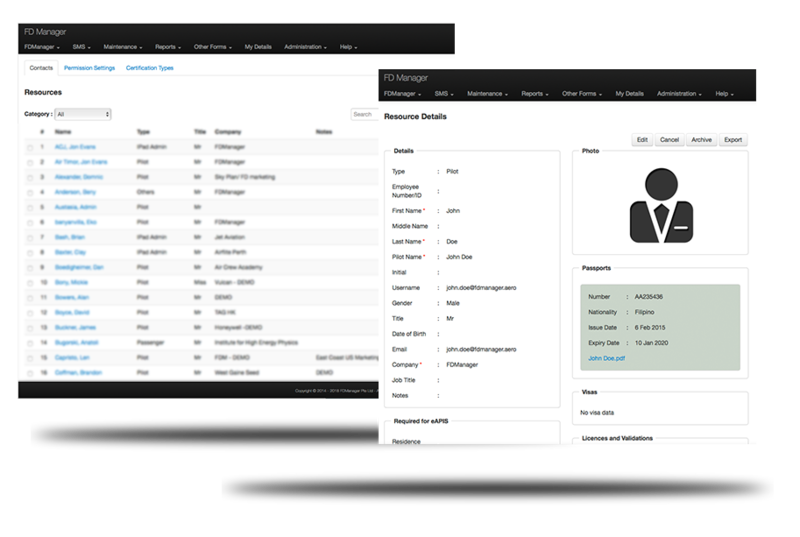 Record and maintain all personnel and client information securely on the cloud. 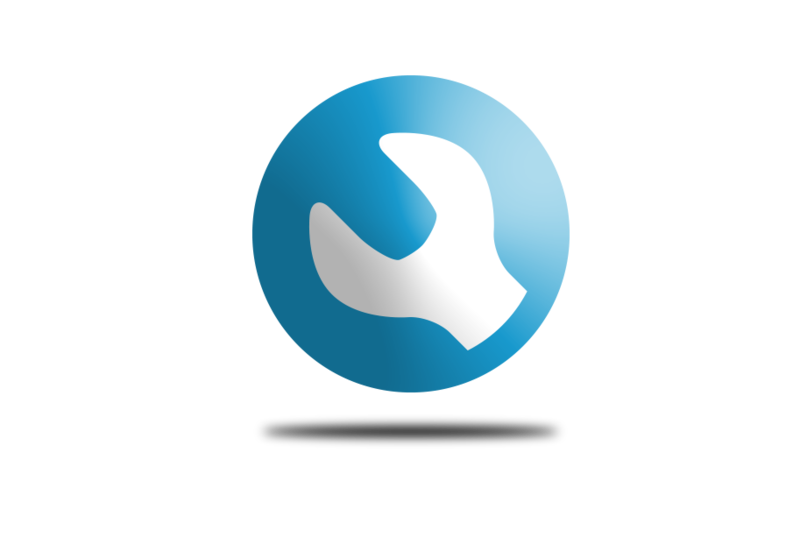 Enhanced flight department capability and automation through a suite of optional capability, including; Flight Following, Financial Control, Expenses, Fatigue Management , QAR Administration and Vendor Reporting. 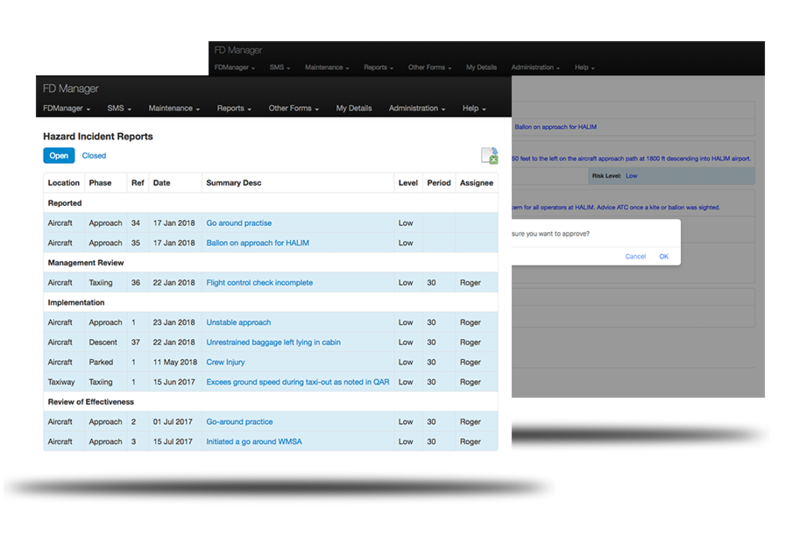 FDManager manage and organize your flight data including aircraft information, flight logs, pilot and crew logs. We give a total solution for aircraft operator. 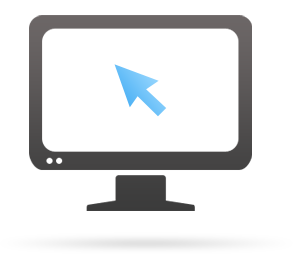 Track all logs and reports from the aircraft, flight, and pilot. 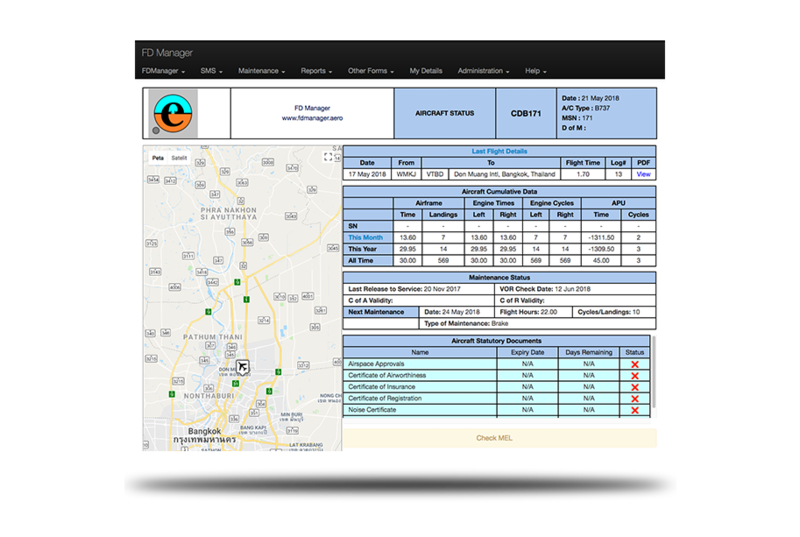 Using FDManager and Document Manager iPad app, we help you manage information and documents needed by pilots and crews. 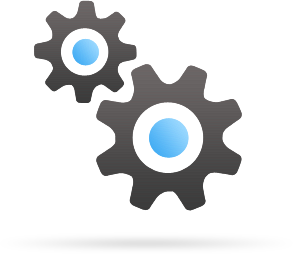 Annual subscriptions are on a per airframe basis, with unlimited users and devices. The FDManager App for iPad is available from the Apple iTunes Store. 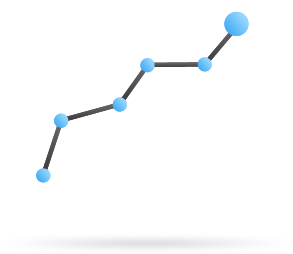 FDManager can interface with the majority of Flight Planning tools, contact your FDManager Sales Representative to discuss Flight Planning integration. 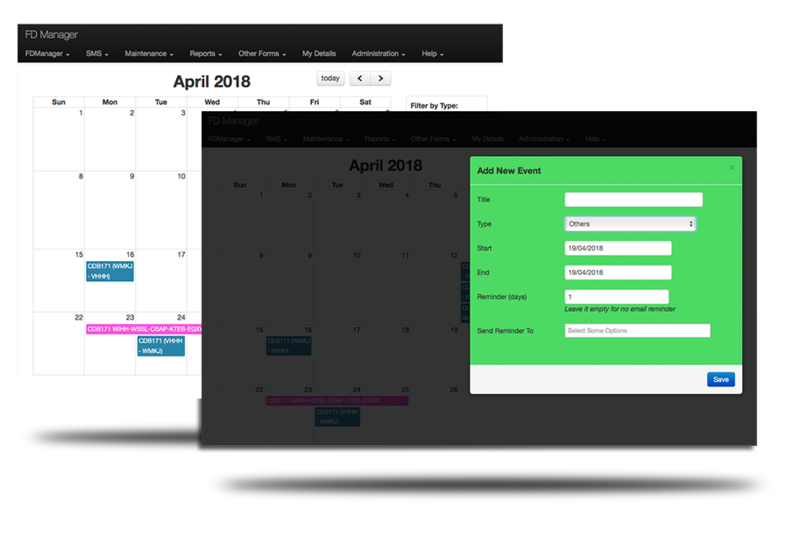 A Flight Scheduling tool is optional, or the system can be configured to interface with third party Flight Scheduling system. 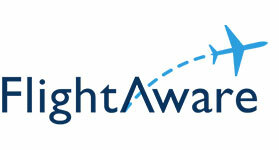 Flights can be validated using data from subscriber’s SATCOM contractors, or optionally using FlightAware data. 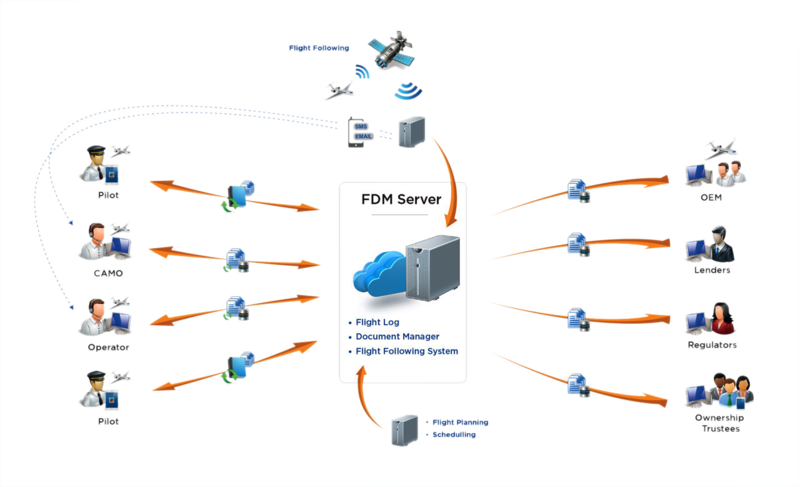 FDManager provides an Acceptable Means of Compliance for Electronic Flight Logs and Paperless Cockpit Solutions under OTAR, FAA and EASA regimes.